With us, your chances of success are 2 out of 10. Without us? Don’t even ask. Building a sustainable fashion business is not easy. In fact, it’s damn hard. because they screw up the nuts and bolts that mean so much. Having a fabulous look is essential but far from sufficient. Our job is to help you avoid the thousands of pitfalls that so often swallow the illusions of truly creative people like yourself. How? Because we’ve walked in your shoes and have done this before. If you’re serious about this business (and only if you’re serious, please) give us a call. Watch the below video to hear what our customers say about us. In the challenging world of fashion you need a calm guiding hand to help you reach the stars! HUMAN B is a ONE STOP solution for fashion brands of any size. We offer fashion business consulting, development and production services for emerging designers and established brands. OUR FOCUS IS YOU! We take your business seriously because we are in the business of helping you succeed! DEVELOPING A FASHION PRODUCT? We are experts in design, development and production. Our over 20 years experience and proven methods will help accelerate your process, avoid deadly mistakes and save you time and money! STARTING A FASHION BRAND AND NEED A GUIDING HAND? We offer online classes as well as one on one consulting that combines technical expertise, business coaching & passion to help designers like you build a successful fashion brand. Why do it on your own when you can have experts help you and save you time, money and frustration? Get clarity on how feasible is your idea, create a business strategy and get a doable step by step action plan to turn your creative ideas into a successful fashion business! Struggling to get your fit right? Need to improve the construction of your product? Wish you had a production manager, but can't afford to hire one? We will develop your patterns and samples and produce your product for you so you can focus on your business! Looking to source a specific fabric or a specific trim? Not sure if it exist or where to find it? 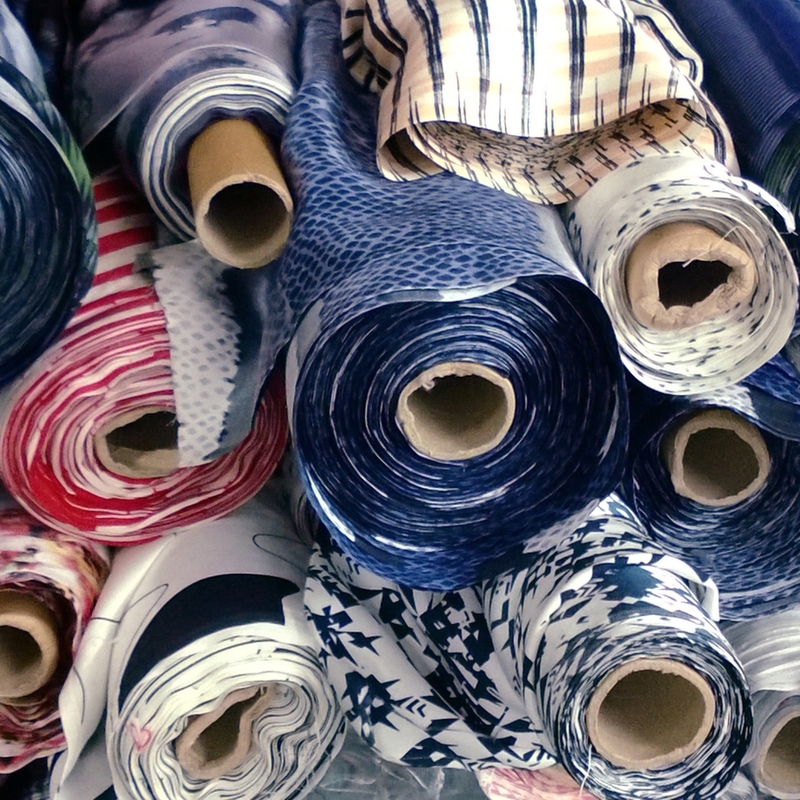 Need a new fabric developed from scratch just for your product? Let us know what you need and we will do the leg work for you! Not sure what should be your next step? We can help guide you. Please complete this quick Designer's Questionnaire to the best of your ability and once we review it we will recommend the right services and next steps for you to take.